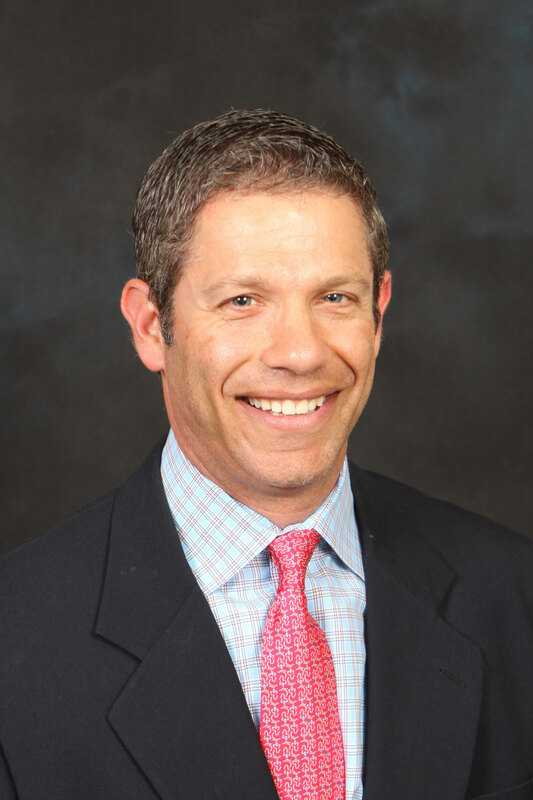 Dr. Andrew Feinberg is a highly respected board certified ophthalmologist who is well trained in all disciplines of comprehensive ophthalmology, and specializes in LASIK and other corneal surgery. He trained at the institution which pioneered LASIK and other types of refractive surgery in the Southeast, and he now proctors beginning LASIK surgeons. He receives corneal referrals from ophthalmologists and optometrists throughout Georgia, often to perform complex LASIK procedures or to treat refractive surgery complications from other surgeons. He utilizes both bladeless Intralase technology and advanced surface ablation techniques. Dr. Feinberg was the first surgeon in Georgia after FDA approval to begin implantation of phakic intraocular lenses for patients who do not qualify for LASIK. He performs cataract surgery with all of the latest lens technology to treat presbyopia and astigmatism, and also performs full and partial thickness corneal transplantation. Dr. Feinberg attended Duke University, earning a B.S. degree in civil engineering. He earned his medical degree from the State University of New York at Buffalo. After medical school, he moved to Atlanta, where he trained as a transitional intern at Georgia Baptist Medical Center and then completed his ophthalmology residency at Emory University. After residency, he received further clinical fellowship training in corneal and refractive surgery. Dr. Feinberg serves as Medical Director of Eye Surgery Center of Georgia, Georgia Eye Partners’ state of the art ASC. He performs surgery at Eye Surgery Center of Georgia as well as Emory Midtown Hospital. He performs LASIK surgery at TLC Laser Center. He currently serves as Clinical Assistant Professor of Ophthalmology for his alma mater Emory University School of Medicine. Dr. Feinberg is a member of the International Society of Refractive Surgery and the American Society of Cataract and Refractive Surgery.